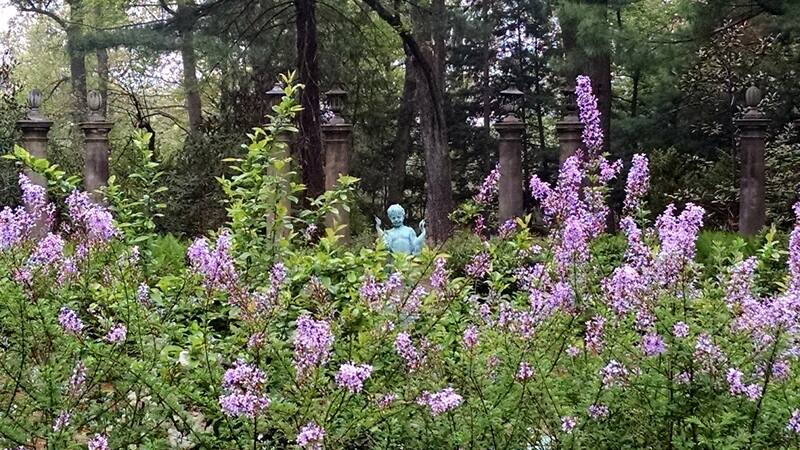 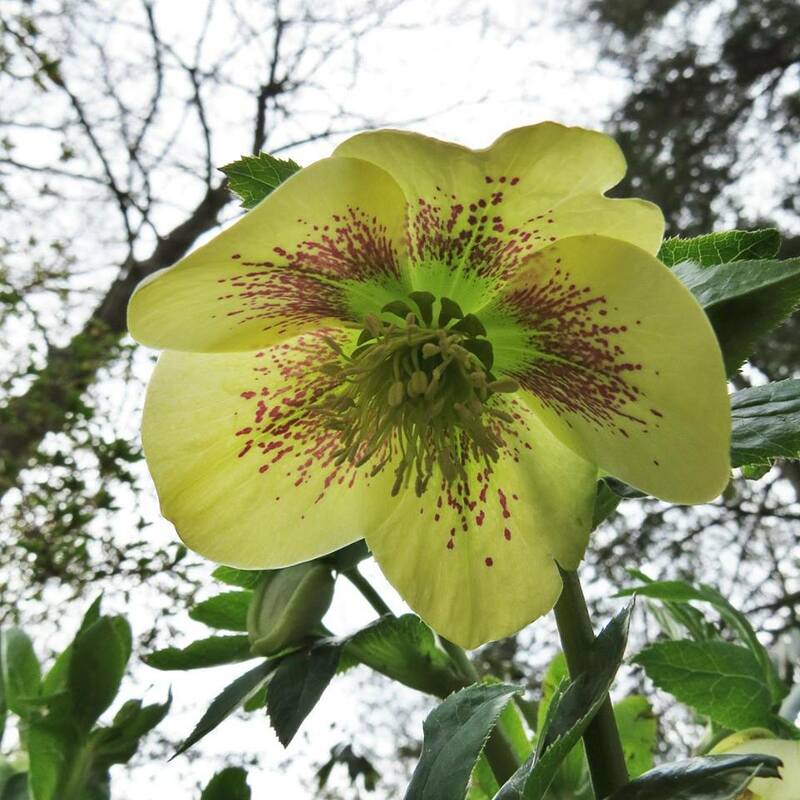 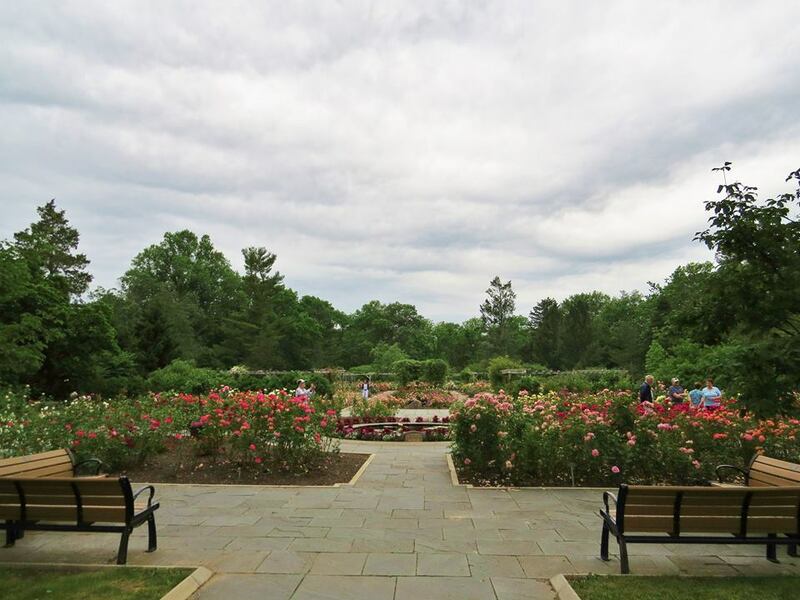 Increasing the public’s awareness and appreciation of New Jersey’s public gardens: that’s the goal of Garden State Gardens - A consortium of New Jersey’s public gardens. 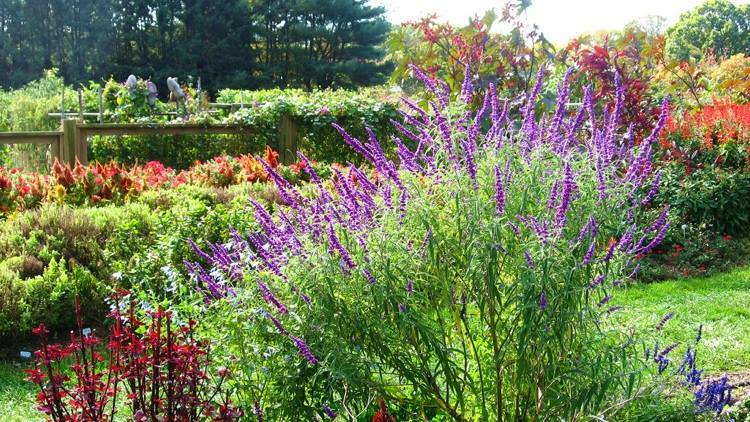 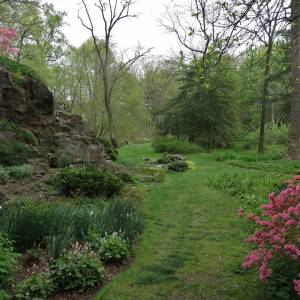 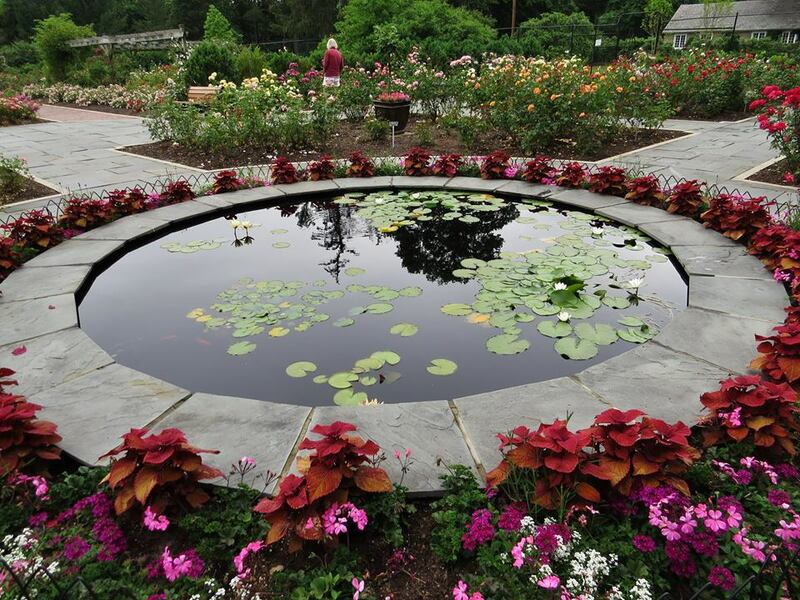 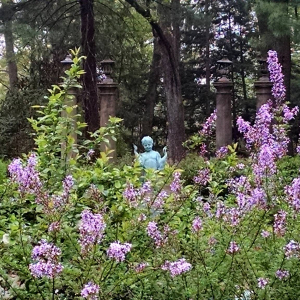 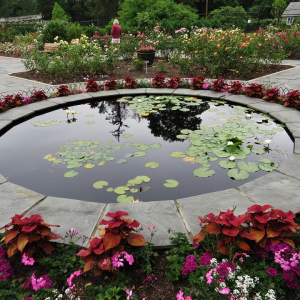 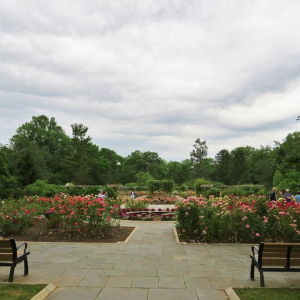 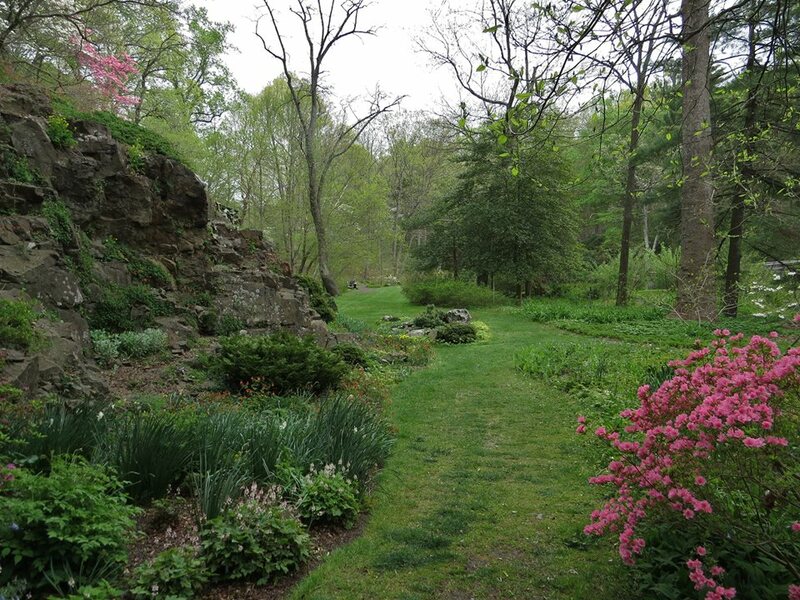 Through the collaboration of allies and gardening professionals, Garden State Gardens promotes visitation, education and support of these timeless, vibrant and historic locations. 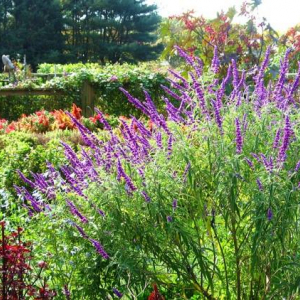 Learn more about the many locations throughout New Jersey, upcoming events and how you can become more involved!